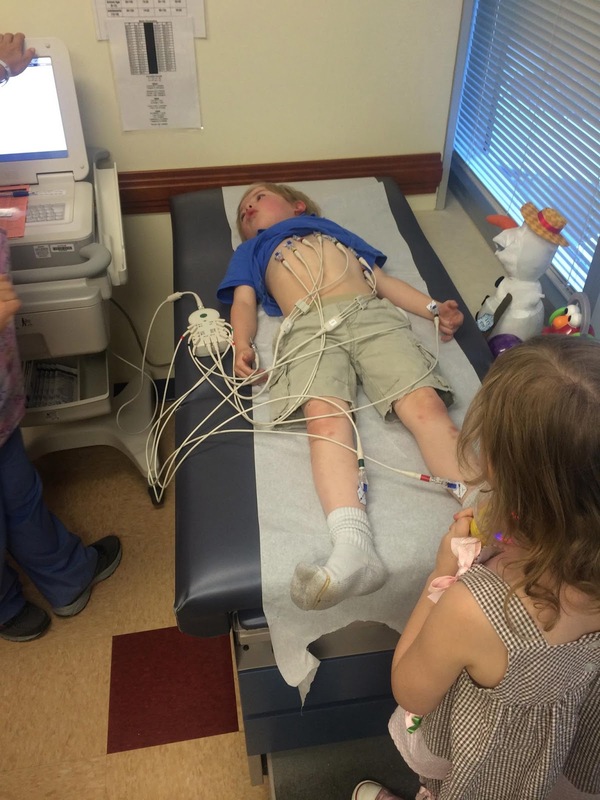 Well...the time has come and Cain will be going in tomorrow morning for a cardiac catheterization. 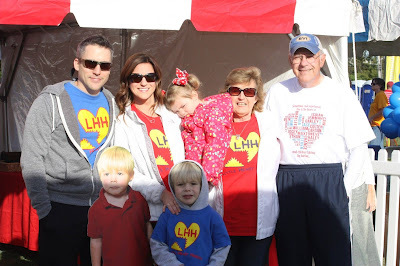 Some may be familiar with a cardiac cath and some people may have questions so I thought I would try to answer as much as I can by writing a blog post. 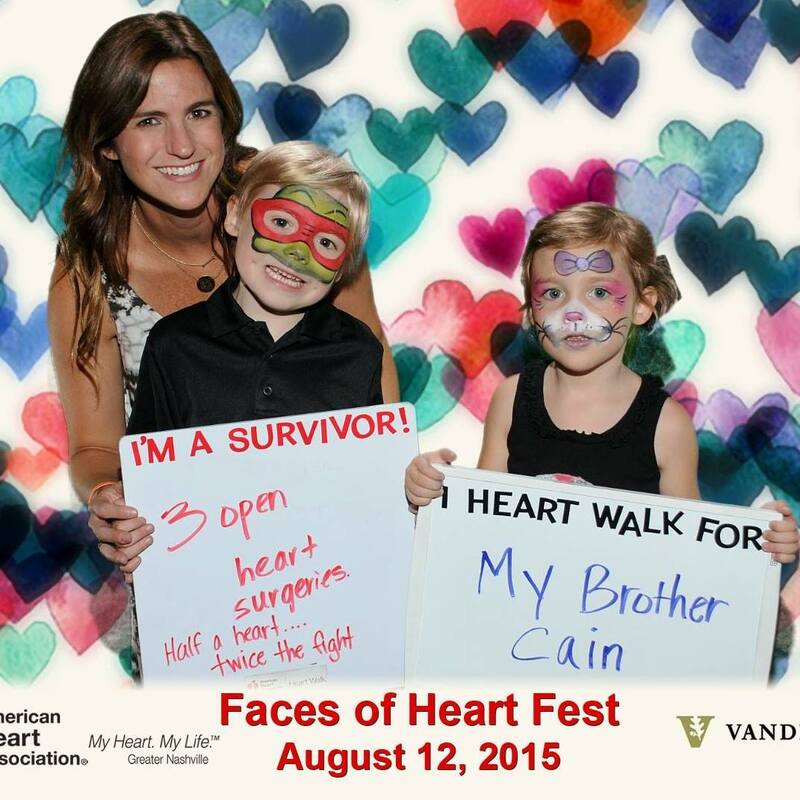 When Cain was 3 years old he had a stent placed in his left pulmonary artery. 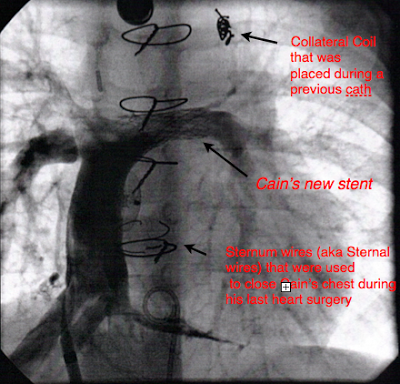 This artery needed to be widened at the time because the narrowing was causing Cain's blood pressure to increase. We were told that as he grew the stent in the artery would need to be widened again. 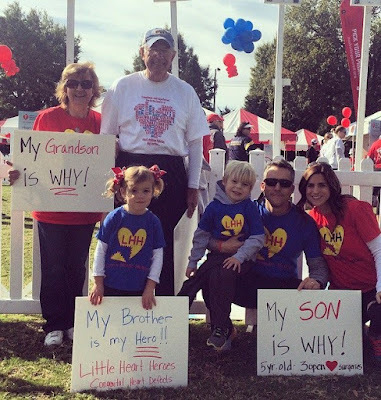 At his annual cardiology appointments each year, we always hold our breath waiting to find out if this would be the year he finally needed the stent widened. The following is a picture where you can see the stent he has. This is an xray from his last cath. The stent he has already will stay in place and they will balloon it open to widen it. Or at least that is what I think will happen. Always so much to understand. He had his yearly cardiology appointment earlier this year and we learned then it was finally time to go ahead and schedule his next cath. Thankfully this isn't an open heart surgery. A cardiac catheterization is a procedure where a long thin tube called a catheter will be inserted in Cain's artery in his groin and will be threaded through his blood vessels to his heart. 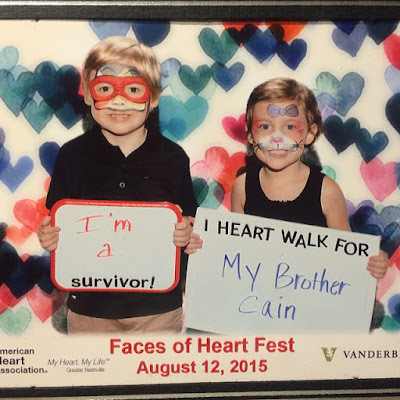 Cain's cardiologist is the one who will perform the cardiac cath. He will widen the existing stent in Cain's left pulmonary artery. 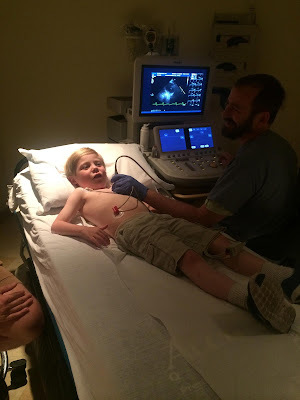 Cain has yearly EKG's and Echo's but the cardiac cath will be when his cardiologist can get the best pictures of Cain's heart and how everything looks right now. 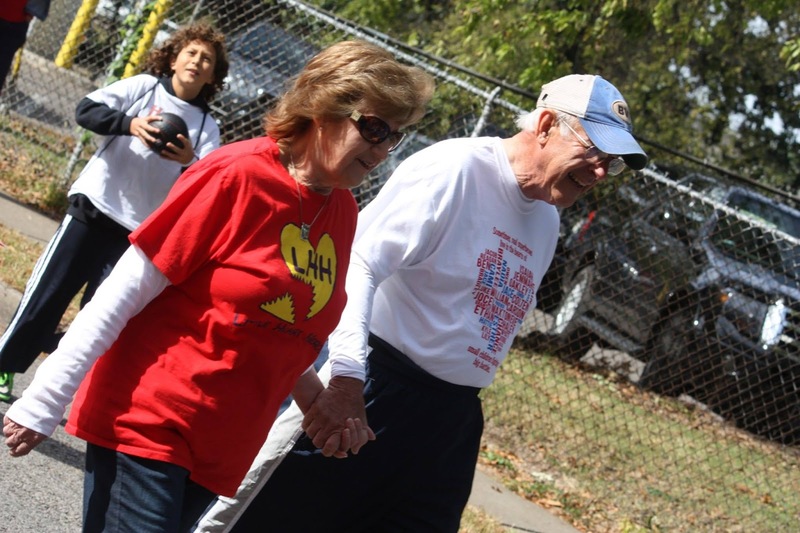 The cardiologist said he may find other things that need to be "tweaked" during the cath. We have to be at the hospital at 6am and the cath is scheduled for 8am. If all goes well (which we fully expect that it will) Cain will only have to stay one night in the hospital. Another heart friend of ours had a cath earlier this week and was able to go home that night so there is the possibility he could even be discharged tomorrow which would be nice. I was so nervous about telling Cain about the procedure. I think we told him as we were driving to the hospital for his last cath but he was only 3 years old at the time. This time he is 7!!!! 7 years old & in 2nd grade---I still can't believe that! He understands so much more now. 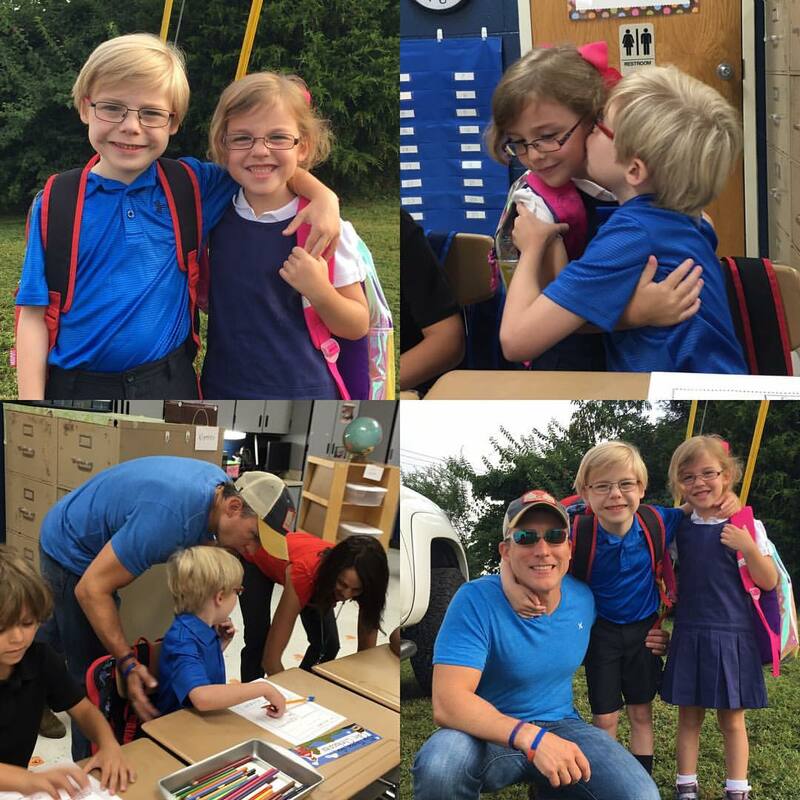 We sat down with him over the weekend and told him he would miss school on Friday because he would be going to the hospital. 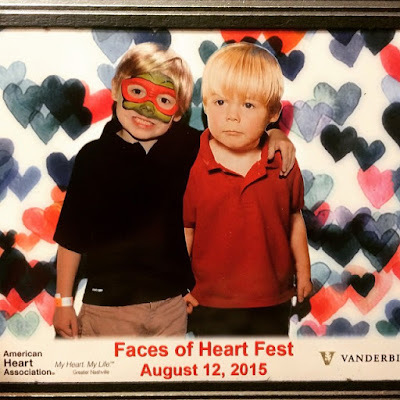 We told him the Dr's needed to get pictures of his heart from the inside of his body and that he could see the pictures afterwards. He thought that was so cool. Talk about a huge weight lifted from our shoulders. His only concern was would he have shots. 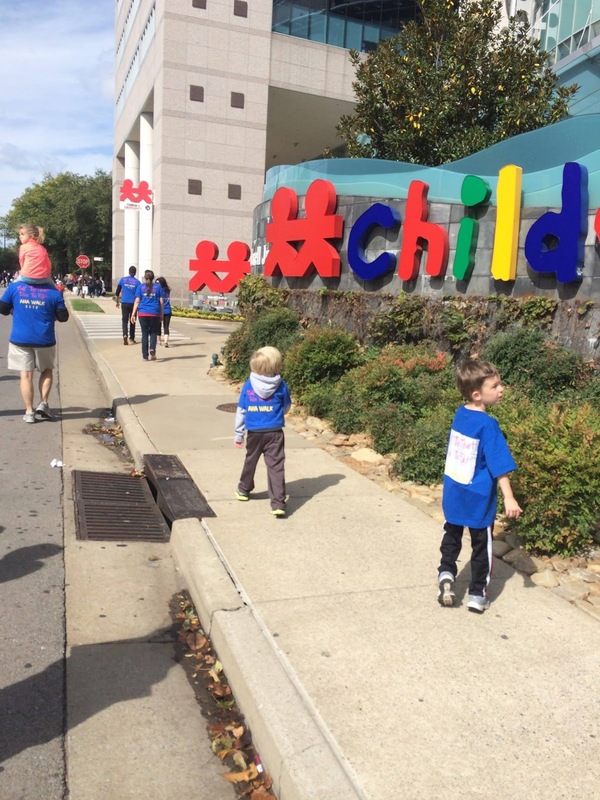 One day this week he even said.."I can't wait to go to the hospital Friday." 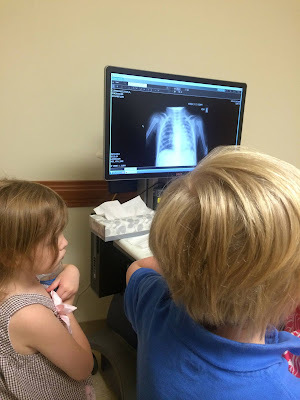 I asked why he was so excited and he said, "I love spending time with just you and Daddy at the hospital." Ha! 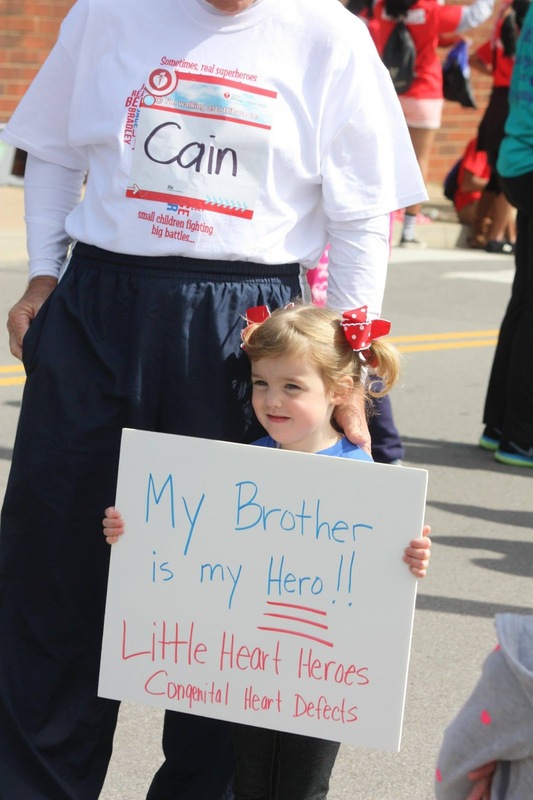 Cain and all the heart kids continue to amaze me daily. I have no doubt that he will amaze us again tomorrow. 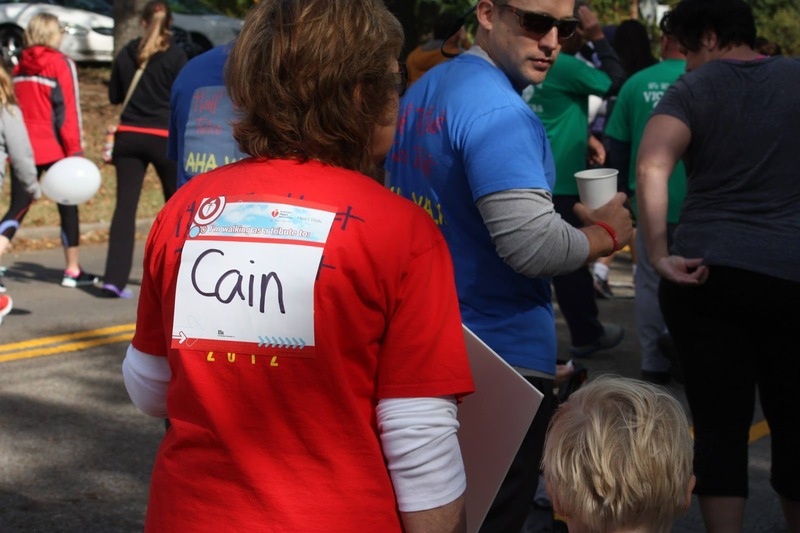 As always, thank you for keeping Cain and his medical staff in your prayers. I was recently asked by American Heart Association if I would like to be a contributor to a blog post. And not just any blog post. A post that would be in the Impact Series on Huffington Post! Are you kidding me?! Of course, I would like to write a blog post for Huffington Post. Seemed simple. Then I started sweating as I looked at the blank page trying to decide exactly what to write about. 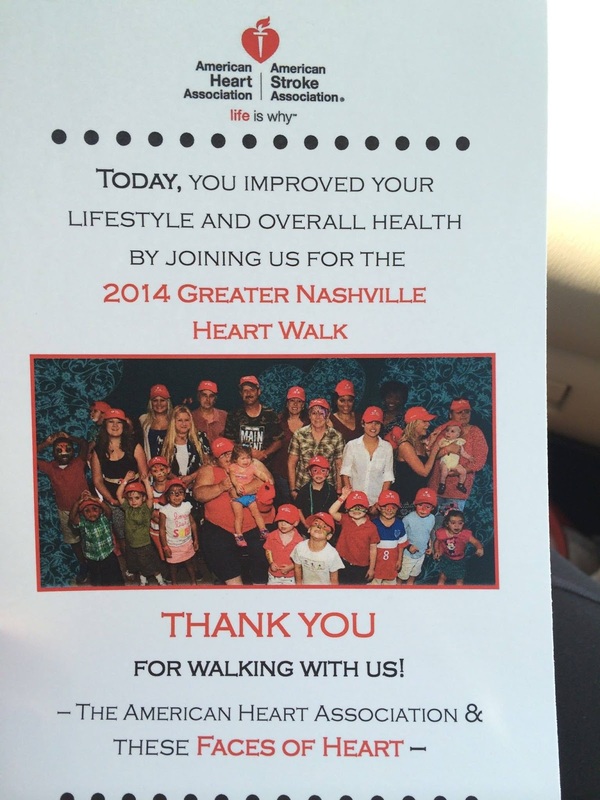 Obviously the post was about Cain and the AHA/CHF partnership but getting started took a little work. Thankfully the words started to flow and in the end I was very proud of the blog post. 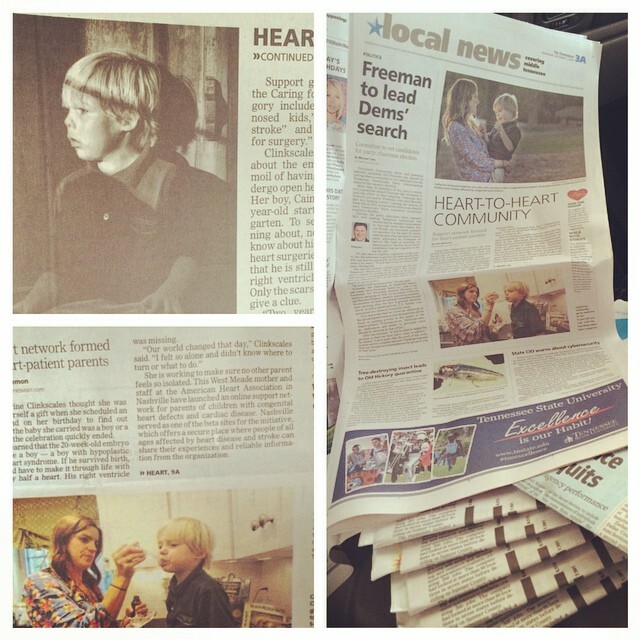 And grateful for the opportunity to share our story on something as big as Huffington Post. I hope you enjoy it too. You can click on the following link to read the post I wrote for Huffington Post. Faces of Heart Fest can only mean one thing....it's almost American Heart Association Heart Walk time. 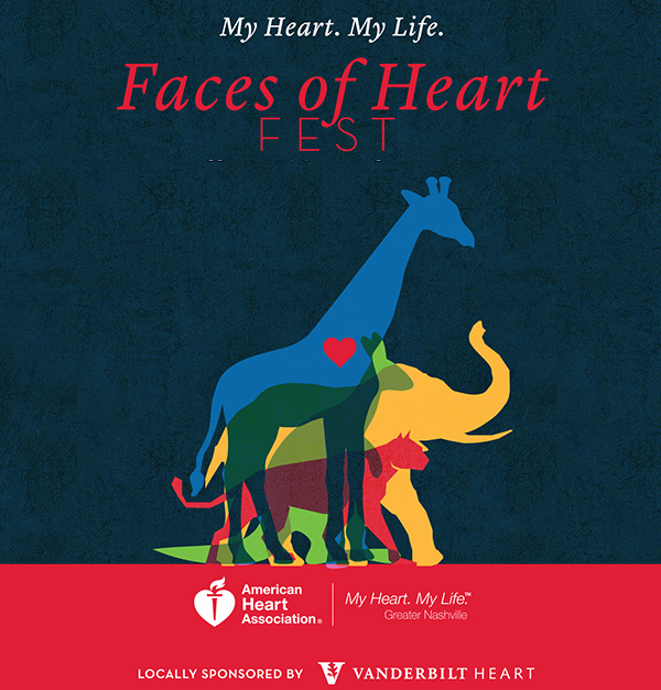 We love kicking off this time of year by getting to see all of our heart friends at the annual Faces of Heart Fest. I am so glad AHA started this annual event at the Nashville Zoo. It is great to catch up with everyone and the kids love the face painting, bounce house, and running around with their heart friends. You would think after years of cardiology appointments, I would no longer be nervous of this appointment. However, that is not always the case. It always hits me the night before or the day of the appointment. The reality of it all sets in and I pray and pray that everything will look great and we will hear those wonderful words of "see you next year". Thankfully, that is exactly what we were told. Cain was a champ and did great during his checkup. Probably our easiest appointment yet. We finally heard the great words from his cardiologist that Cain looks great and we don't have to be seen again until next year. 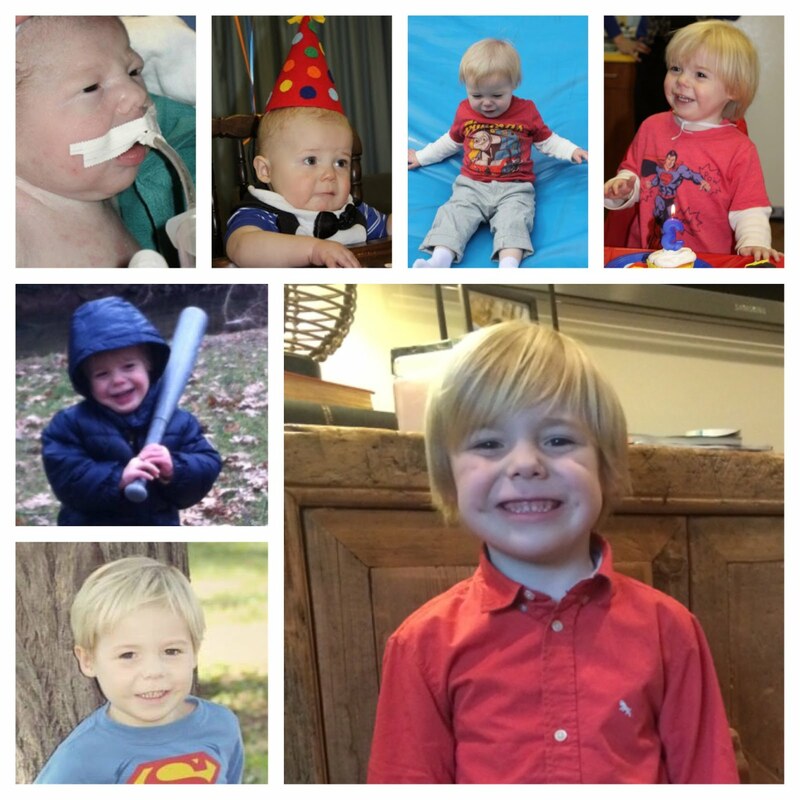 As he grows, the day will come for his stent to be widened. Thankfully...that day hasn't come yet so for today...I'll breathe a huge sigh of relief and be thankful for another wonderful checkup. Cain kept saying he wanted to see his bones so his nurse pulled up an old xray of his. Loved getting to run into Nadia today. 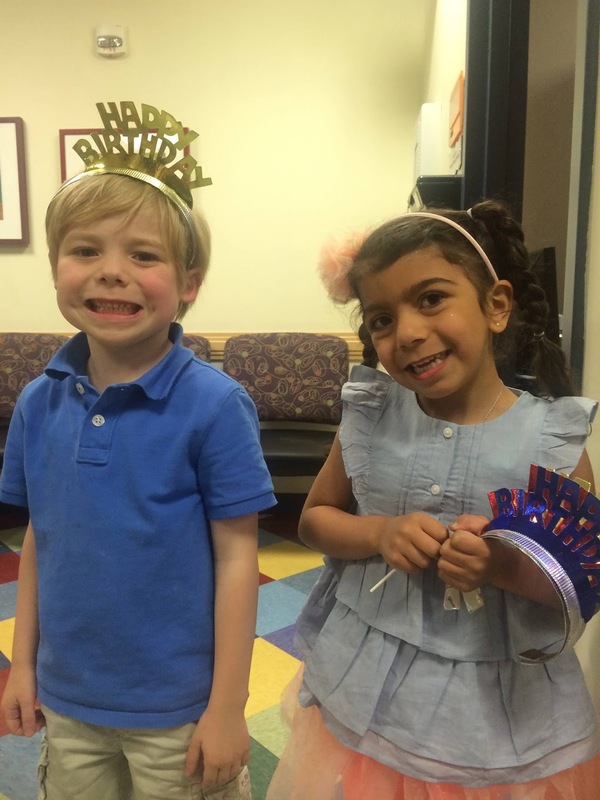 She was at the hospital delivering cakes and cookies to the staff in honor of her turning 5 yesterday. Love both of these kiddo's so much!!! 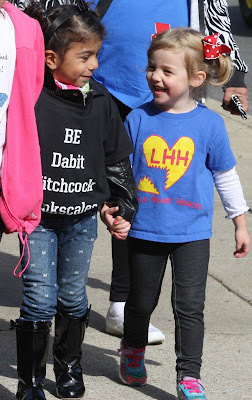 Hard to believe between the two of them they have undergone 8 open heart surgeries. 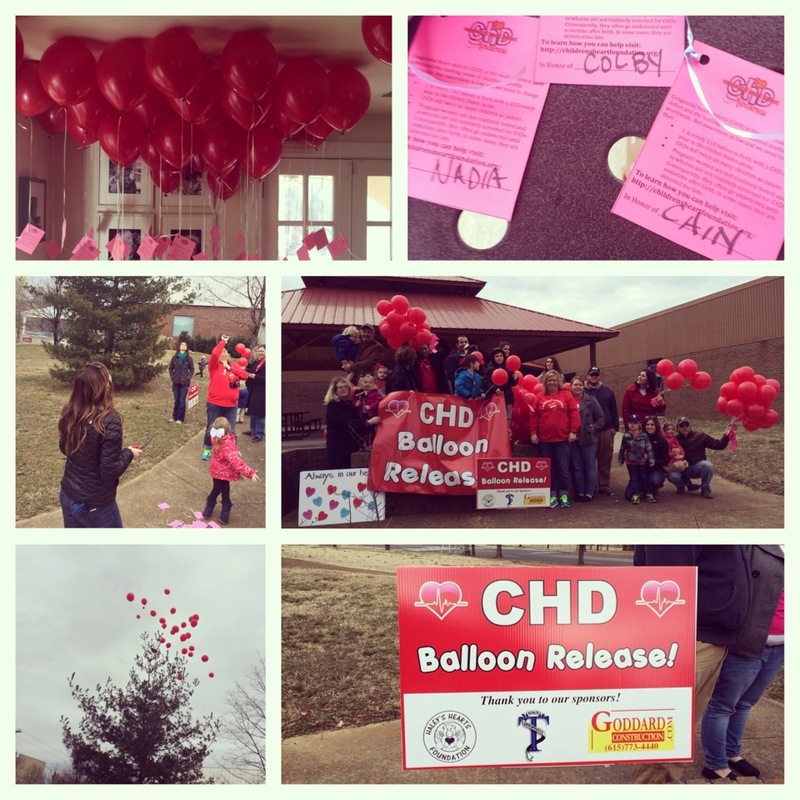 Finishing out CHD Awareness Week (Feb. 7th-14th) with a balloon release to honor those living with congenital heart defects and those who have gone before us WAY too soon. Proud to be able to volunteer at the American Heart Association International Stroke Convention which was held in Nashville this week. Hard to explain how much the Support Network means to me personally. Can't wait to watch it grow and be a resource to many. 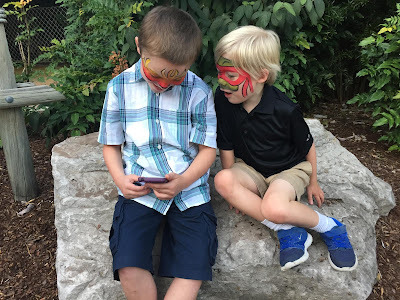 Spent today celebrating a very special boys 6th birthday. He's been through more than any 6 year old should ever have to go through. He really is my miracle that I thank God for every single day. You sure wouldn't know by looking at him today that he wasn't even breathing when he was born. That moment still haunts me to this day. But look at him now!!! 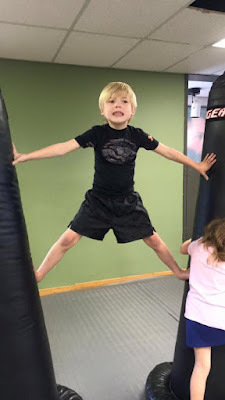 Full of life and one of the sweetest boys I've ever known! 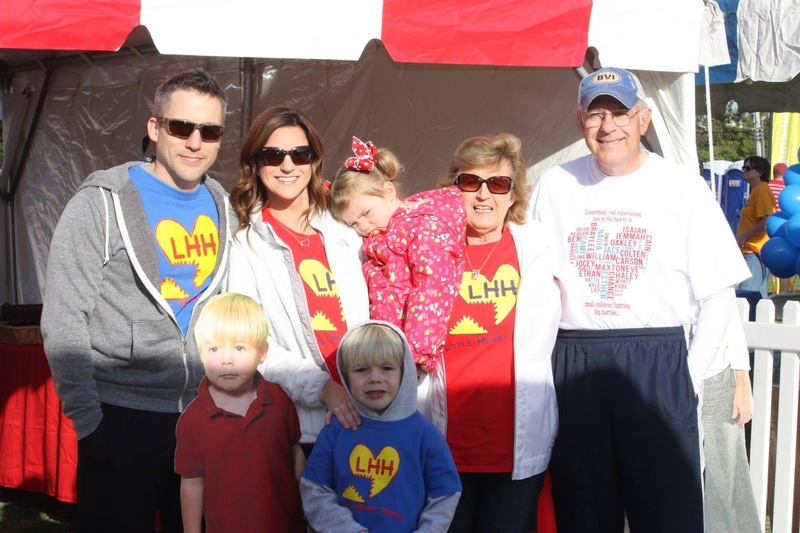 My favorite day of the year....AHA HEART WALK DAY!!! 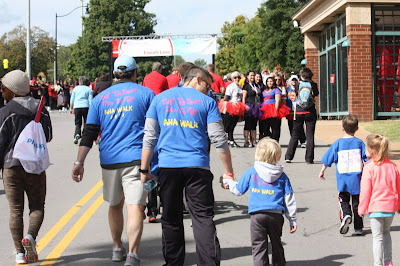 This year was really exciting for us because it was the first year my parents were able to come join us. 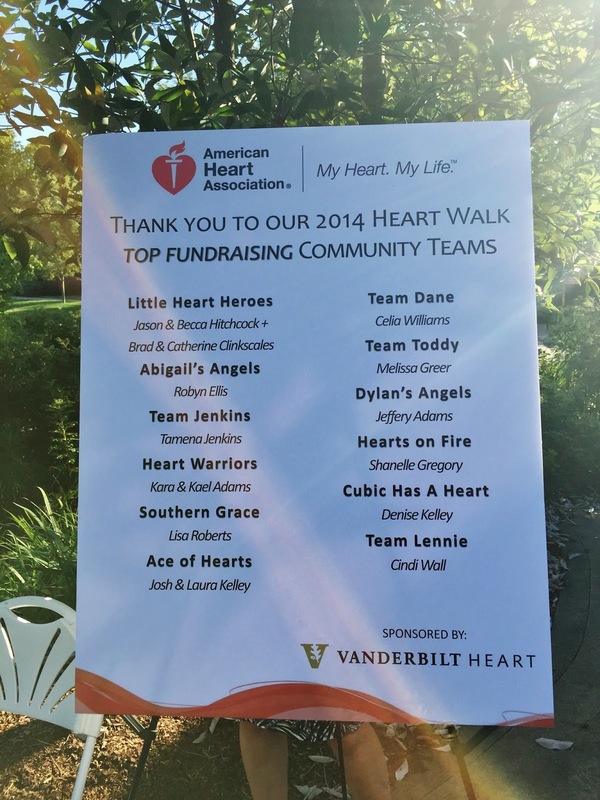 Our Little Heart Heroes team continues to grow year after year which is really exciting. 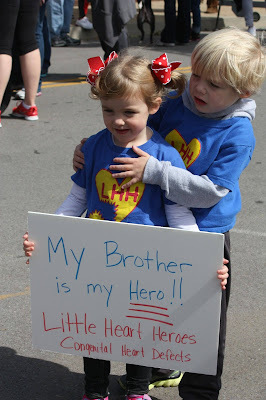 This year the Little Heart Hero team total was $7820!! That is truly amazing. 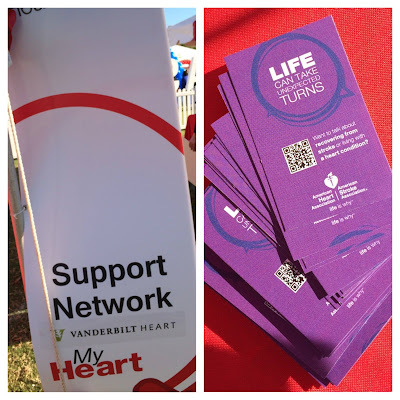 We are so thankful for our heart friends and our friends and family. 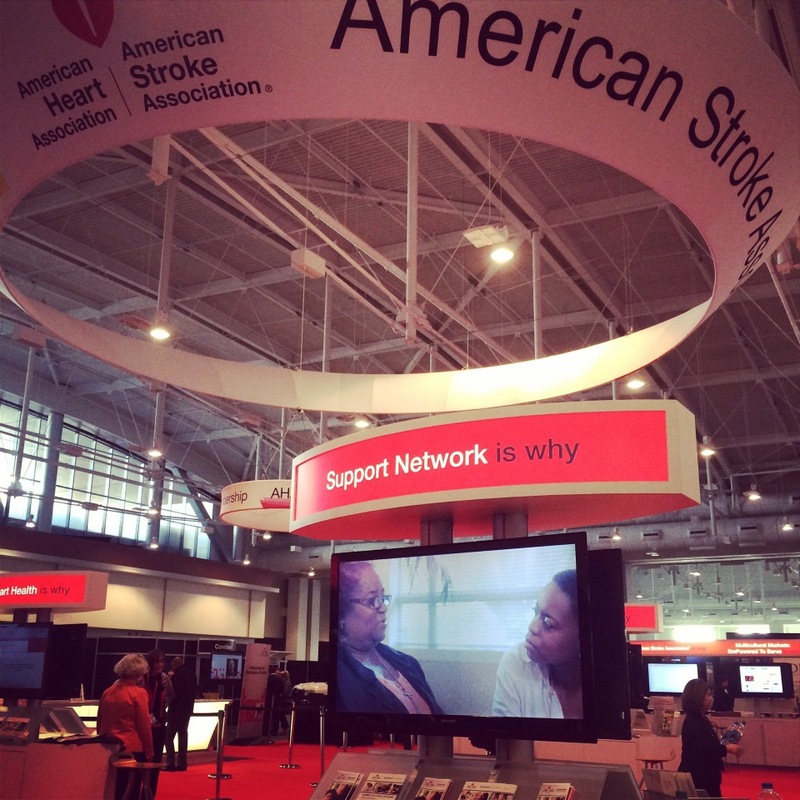 It was very exciting to see AHA's new Support Network booth at the event. 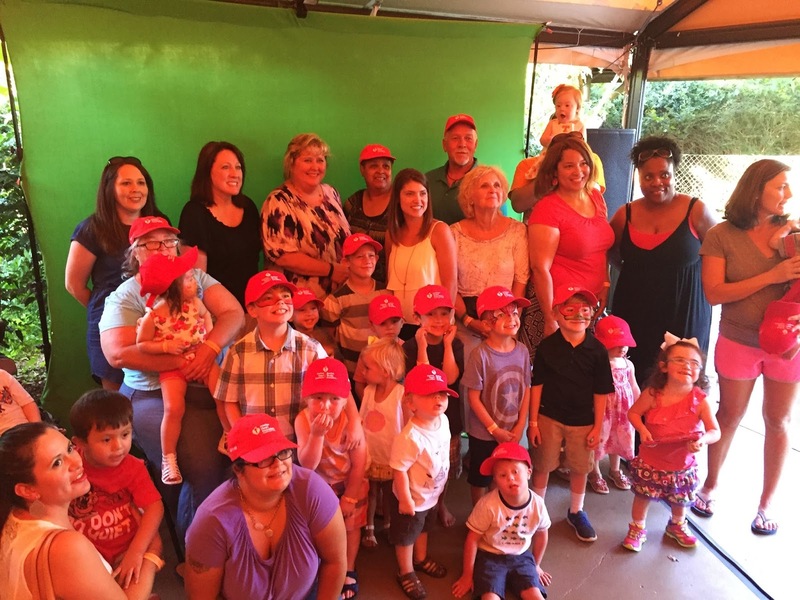 The new online Support Network is going to be a huge resource for so many families. 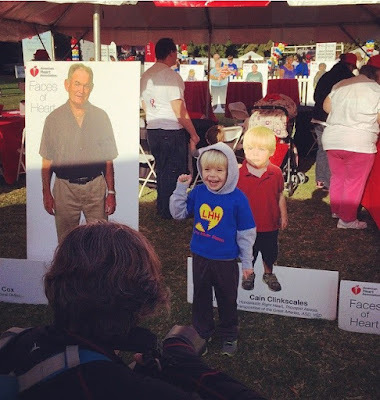 Seeing Cain with his cardboard Cain never gets old. 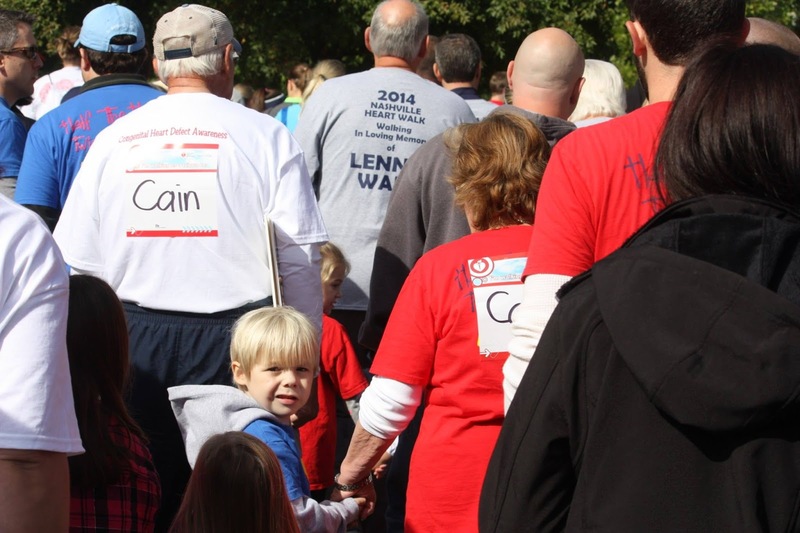 My favorite part of the Heart Walk is always watching Cain walk over the finish line. 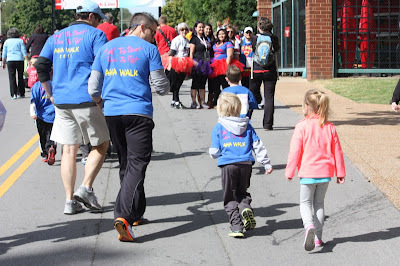 This moment means way more to me than just finishing the 3 mile walk. For me it is a huge victory..a victory of another year of Cain's "half a heart" beating strong. Here's to many more years of watching him cross that finish line. 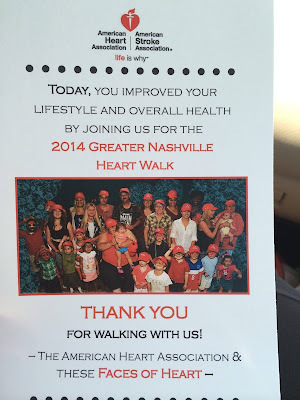 I was asked for an interview leading up to the AHA Heart Walk that was published in The Tennessean. The following is a portion of the article. Catherine Clinkscales thought she was giving herself a gift when she scheduled an ultrasound on her birthday to find out whether the baby she carried was a boy or a girl, but the celebration quickly ended. 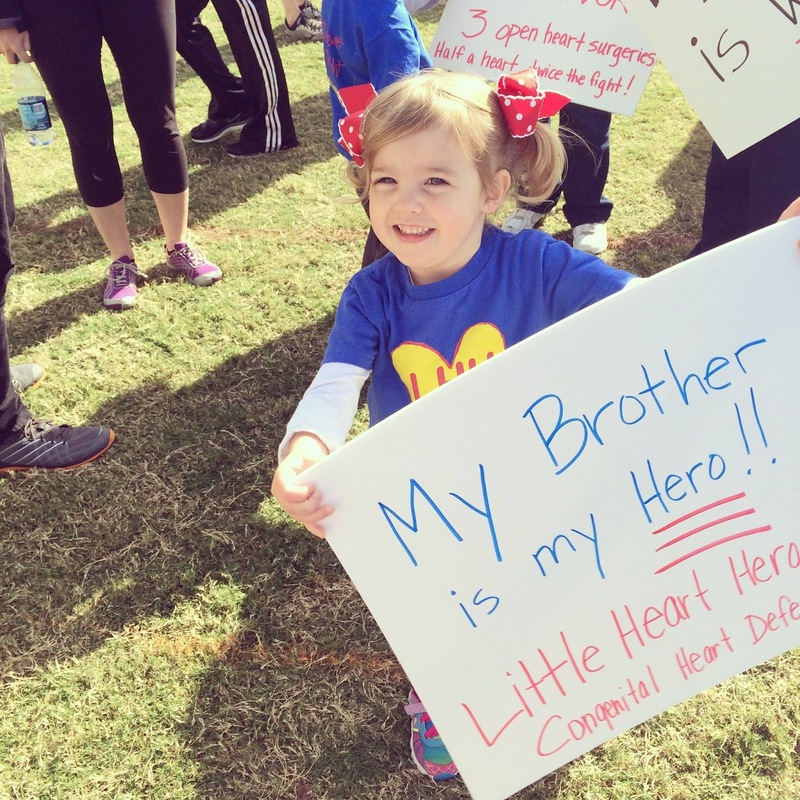 She learned that the 20-week-old embryo would be a boy — a boy with hypoplastic right heart syndrome. 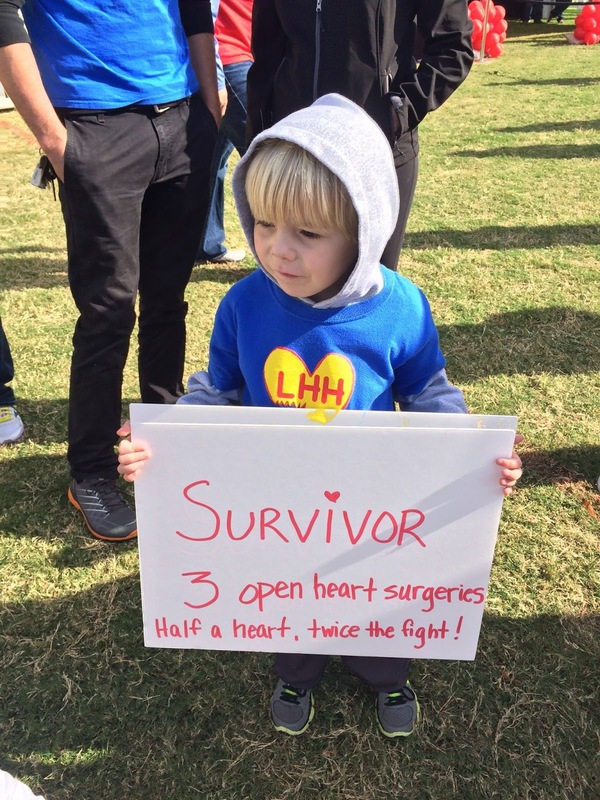 If he survived birth, he would have to make it through life with basically half a heart. His right ventricle was missing. 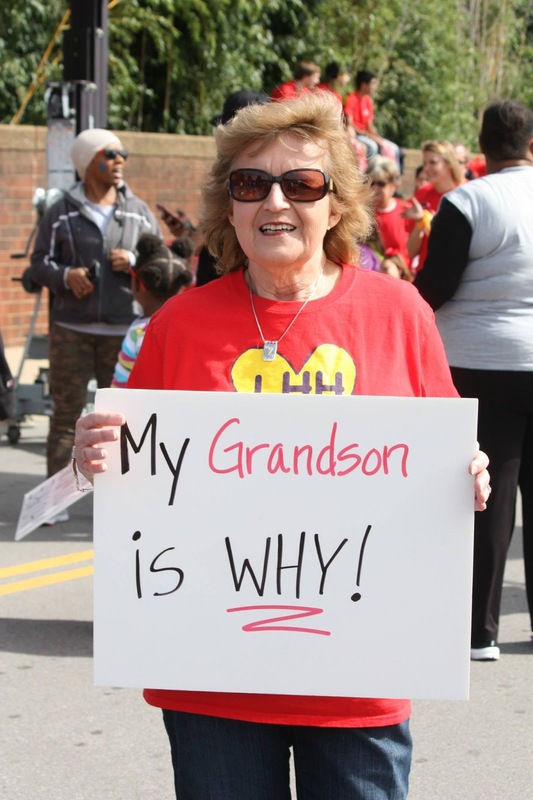 She is working to make sure no other parent feels so isolated. 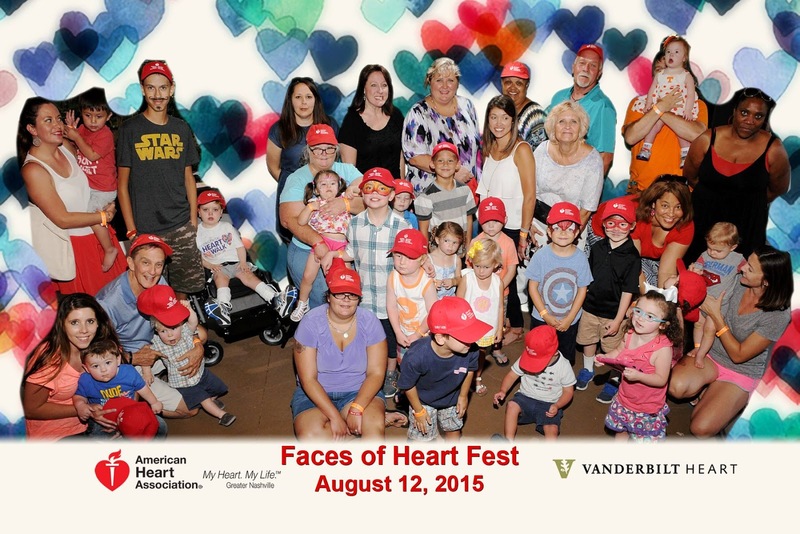 This West Meade mother and staff at the American Heart Association in Nashville have launched an online support network for parents of children with congenital heart defects and cardiac disease. 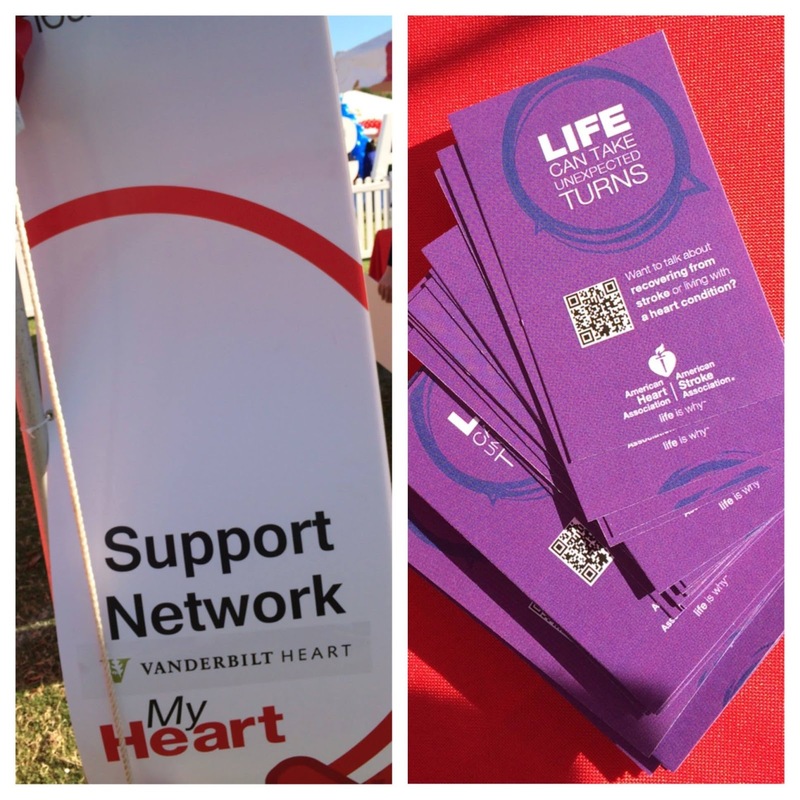 Nashville served as one of the beta sites for the initiative, which offers a secure place where people of all ages affected by heart disease and stroke can share their experiences and reliable information from the organization. 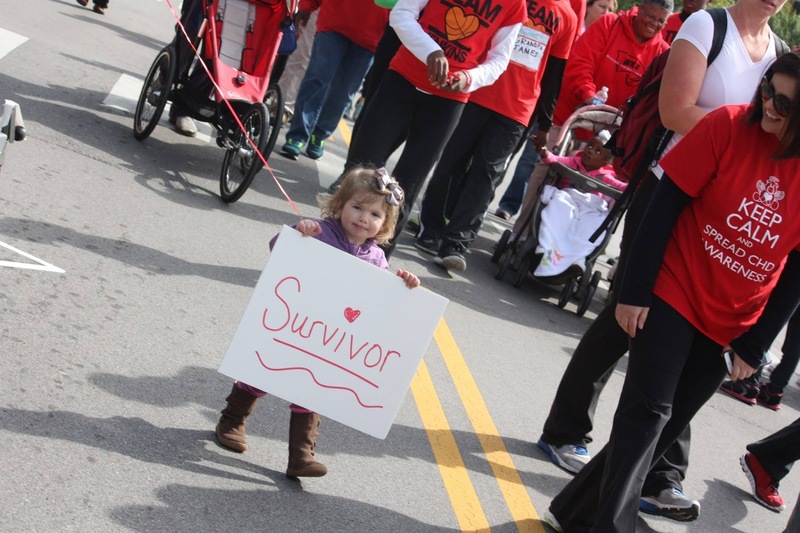 Clinkscales knows all about the emotional turmoil of having a child undergo open heart surgery. Her boy, Cain, is now a 5-year-old starting kindergarten. To see him running about, no one would know about his three open heart surgeries or the fact that he is still missing his right ventricle, she said. Only the scars on his chest give a clue. 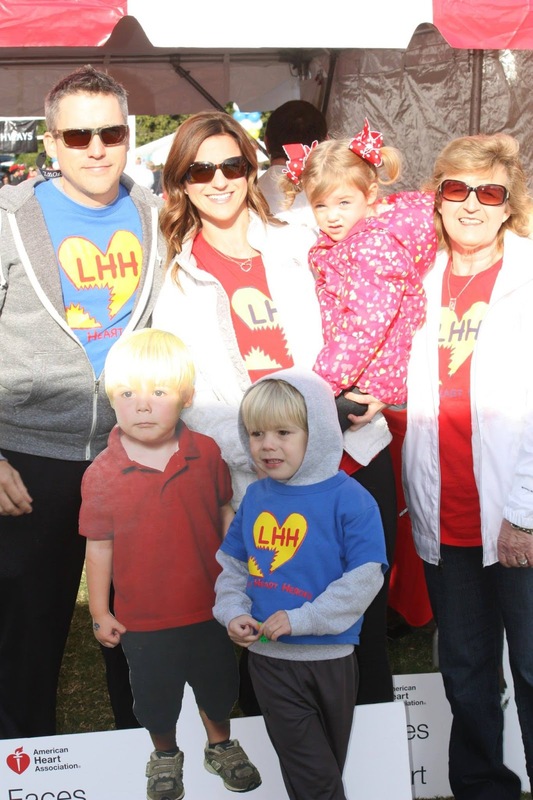 The time will also come when he will likely need a heart transplant, she said, unless ongoing research yields another surgical treatment. 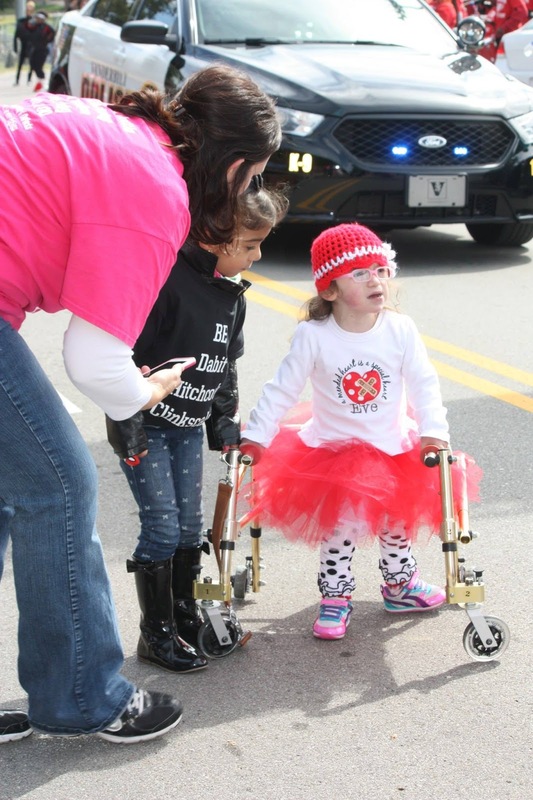 As a volunteer with the American Heart Association who lives in the city, Clinkscales gets to have face-to-face time with parents of other children with heart disease at events such as the Greater Nashville Heart Walk on Saturday. People who live in rural areas will have better opportunities to join this community through the online support network, she said. The American Heart Association in a news release said younger cardiac patients also often find themselves isolated. 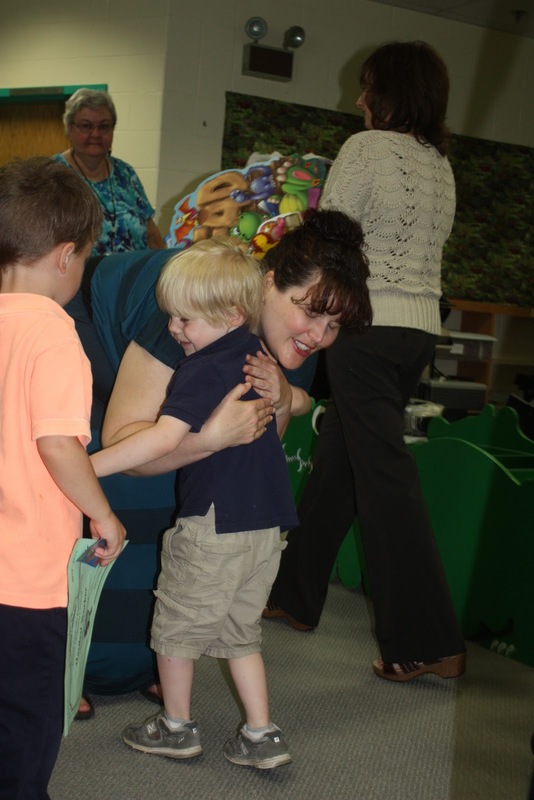 Cain had awards day at school on Wednesday. I was so excited to go to Cain's awards day and see what award he had be awarded. Cain ended up receiving the "Best Listener" award. 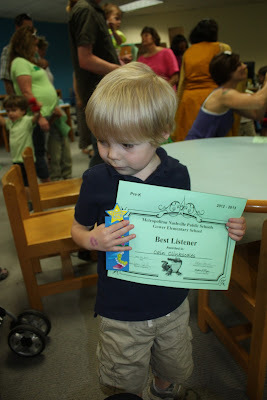 I'll admit that when his teacher, Mrs. Riley, called out that he was the "Best Listener" I was a bit shocked. Not that Cain isn't a sweet and very kind child but he certainly gives me a hard time with listening to me and minding me. His teacher carried on to say the "Best Listener" award was being given out to the student who enjoyed listening to audio and video books. That certainly made much more sense. Cain loves to watch movies and for me to read him a book. 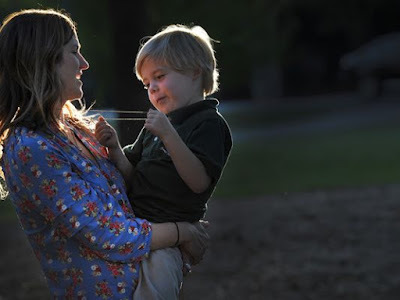 It was pretty hysterical though because when Mrs. Riley said the next award was being given out to the "Best Listener" Cain threw his hand in the hair and yelled "Cain" before Mrs. Riley could even announce his name. He had watched so many other kids already go up to receive there award and I think he couldn't wait any longer to get his. So proud of my boy and all he has accomplished this year.